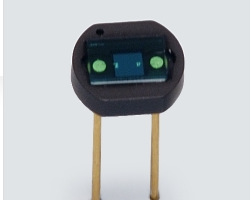 New Hamamatsu Si photodiode with Module number S1087-01 . 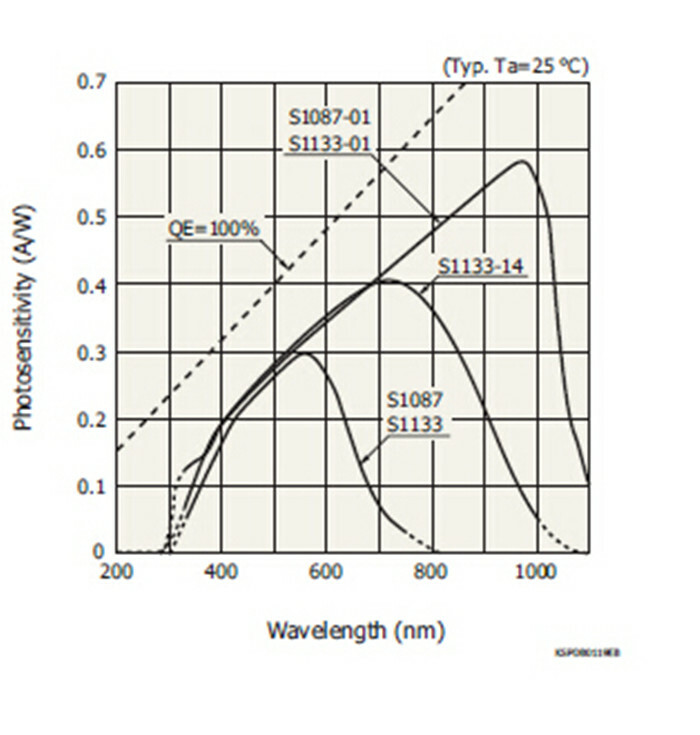 The S1087-01 is a ceramic package photodiode that offers low dark current. 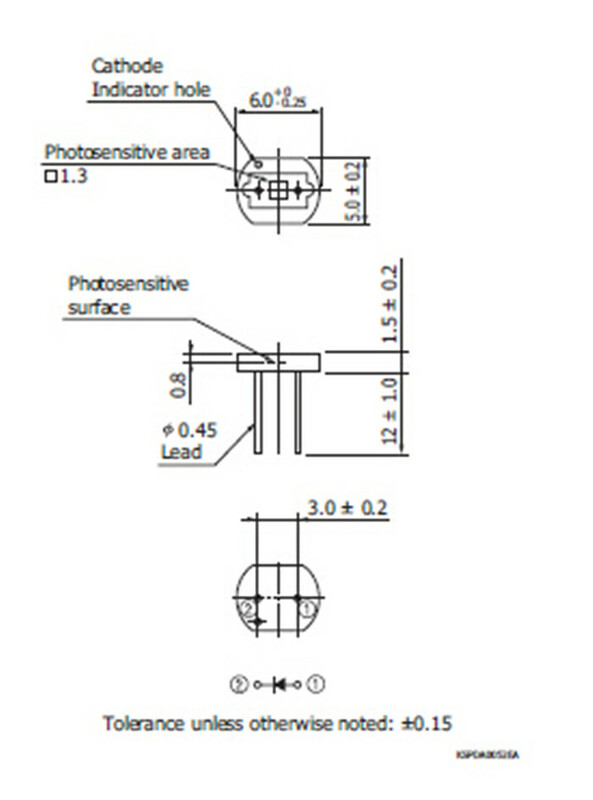 Ceramic package used is light-impervious, so no stray light can reach the photosensitive area from the side or backside. This allows reliable optical measurements in the visible to near infrared range, over a wide dynamic range from low light levels to high light levels.